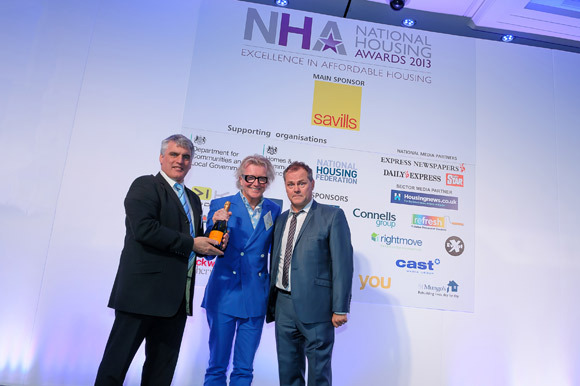 Steve had a great time at the National Housing Awards last week and even found himself on stage with Jack Dee having won a bottle of champagne! Sponsored by Savills, this prestigious event celebrates the year’s greatest achievements in affordable housing. Steve loved it!